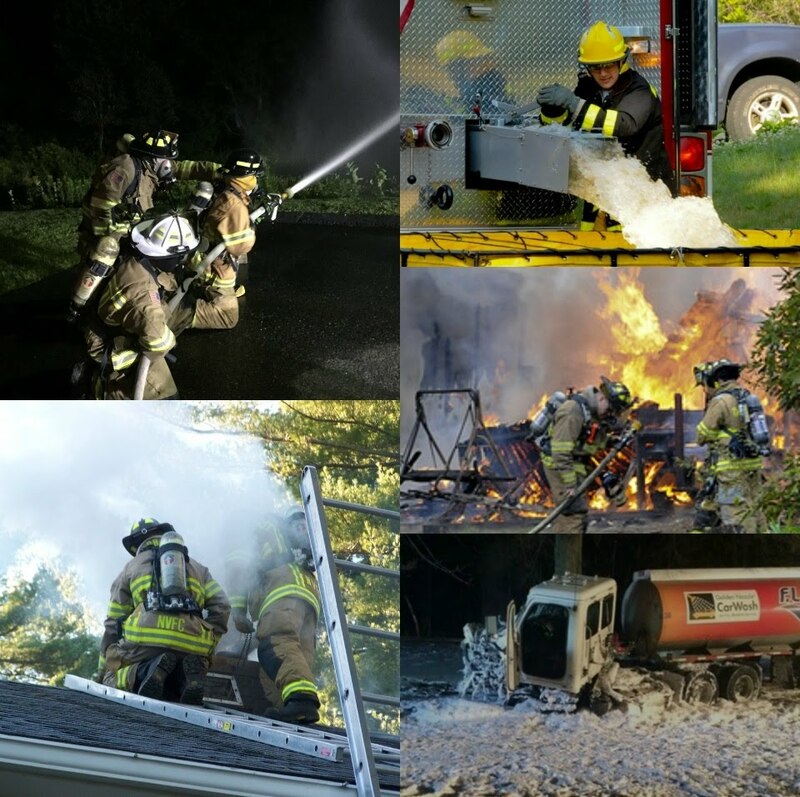 The mission of the Northfield Fire Company is to provide high quality emergency medical, fire suppression, and rescue services to the village of Northfield through the skill, commitment, and cooperative team effort of our volunteers. While we do receive a yearly town stipend that is the equivalent of 1 full time firefighter, our operating costs are also subsided by our fundraising events, state and federal grant money, and our very generous community. If you are looking for a cause to donate to, we'd appreciate your consideration. Welcome to the Northfield Volunteer Fire Company. The Northfield Volunteer Fire Company was established in September of 1938 to provide fire protection for the village of Northfield. We proudly serve over 1800 people living in an area of 12 square miles, including a 4 mile section of CT Route 8. We also provide mutual aid response to the Litchfield, Bantam, East Litchfield, and Thomaston Fire Departments. In 1981 our organization became certified as an EMS First Responder for our district. We currently operate at the EMR and EMT-B level. The Company is staffed by 41 dedicated men and women in addition to a Junior Corps consisting of young adults between the ages of 14 and 18.